Here at World Spice Merchants, we have some “tried and true” cookbooks that we can’t do without. 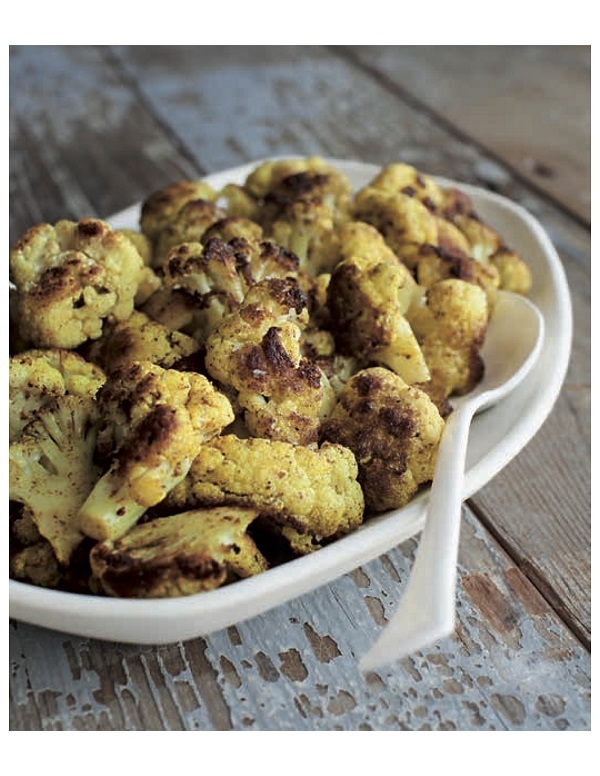 This recipe for Curried Roasted Cauliflower comes from The Side Dish Handbook by Tori Ritchie, our November Cookbook Club selection. 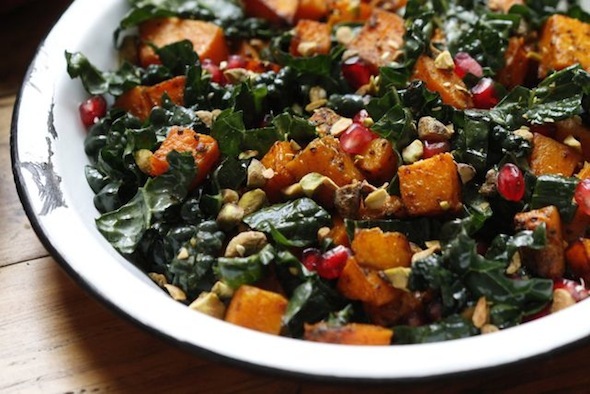 Indispensable for the holiday entertaining season, when we look for inspiration to jazz up our usual side dishes, The Side Dish Handbook is a cookbook that you’ll reach for again and again. This wonderful cookbook can be used as a primer for side dishes using grains, vegetables and legumes. It’s helpfully organized alphabetically, having a stand-out recipe for each main ingredient. 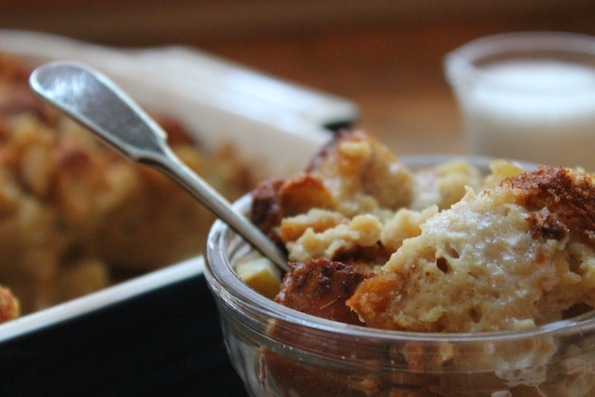 You’ll find such delicious dishes as English Pea and Onion Gratin, Creamed Corn with Chipotle and Queso Fresco, Butter-Braised Turnips with Caraway and Braised Moroccan Eggplant, just to name a few. 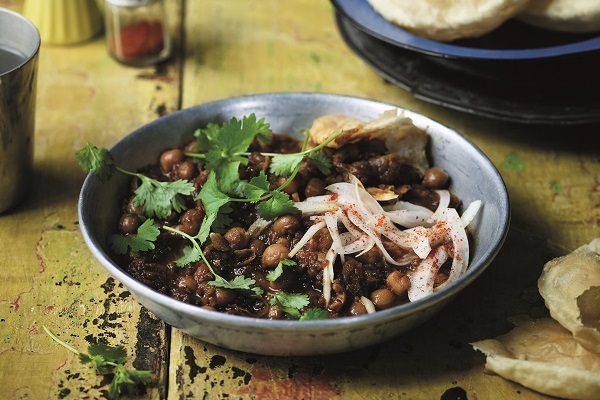 These dishes use global flavors to make “basic” ingredients fresh, new and interesting. The right accompaniments can liven even the most simple roast chicken dinner. Preheat the oven to 400°F (200°C). Line a rimmed baking sheet with parchment paper. Using a paring knife, cut away the leaves and the core from the cauliflower. Break or slice the cauliflower into evenly sized florets 2–3 inches (5–7.5 cm) long, without cutting off too much of the stems. 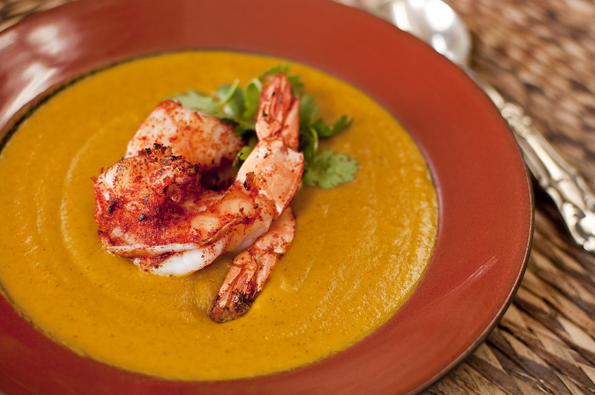 In a large bowl, combine the oil, curry powder, and salt and stir to mix well. Add the cauliflower and toss to coat evenly. Spread the florets in a single layer on the prepared baking sheet. Roast the florets until just tender and tinged with brown around the edges, about 35 minutes. Transfer to a serving dish and serve right away. The following recipes have been excerpted from The Side Dish Handbook: Featuring 40 recipes and expert tips on your favorite ingredients by Tori Ritchie. It was published by Weldon Owen in 2015. 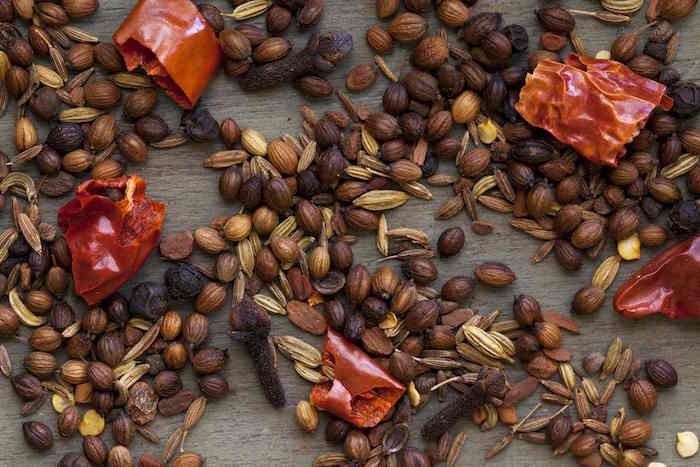 The Side Dish Handbook is the November 2018 selection for the World Spice Cookbook Club. 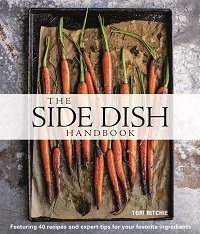 The Side Dish Handbook is currently available for purchase at our retail store and online.